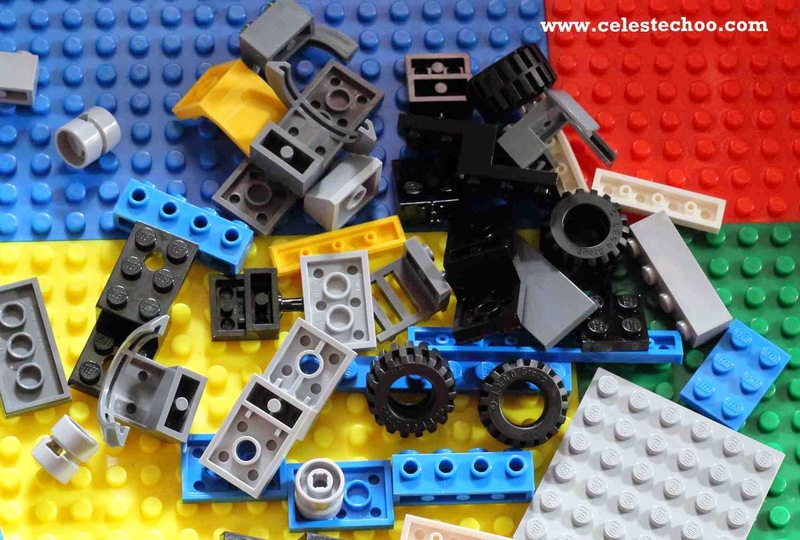 There’s just something about these tiny bricks that gets anyone of any age engaged and captivated. Visits to a LEGO shop always ends up with my son buying something. He just loves those bricks. And I am not surprised. I used to love those small things and I still do. 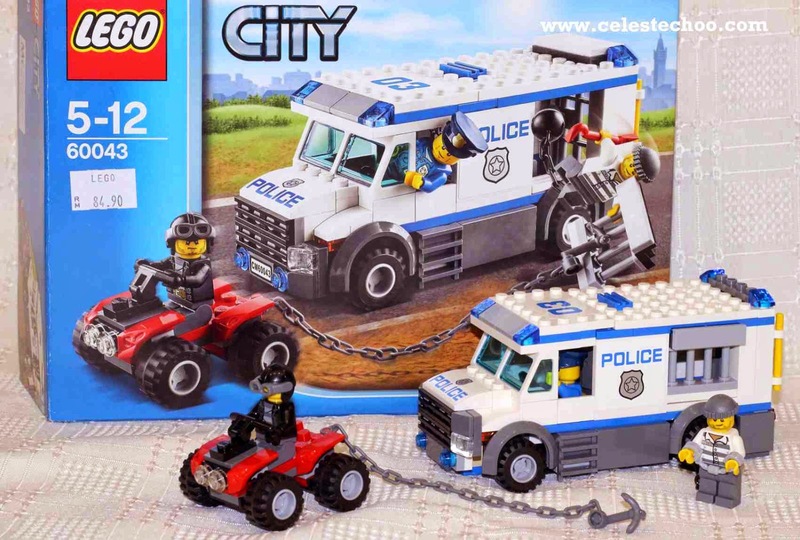 My son’s 5th birthday is next month and seeing the wonder and joy in his eyes while looking around the Lego shop at The Curve, I gave in to his desire to own a Lego City Police Truck. I don’t mind spending on these bricks once in a while (not weekly, please, okay, once in a month is fine). I see the good effects on my son’s creativity and patience when he started fixing Lego toys. Every time he has a Lego to fix, my son would be so focused and concentrated with what he is doing. Look at how intense this session was! Right after waking up that morning (the day after we bought the new Lego City), he drank his milk and quickly headed on to his Lego table. 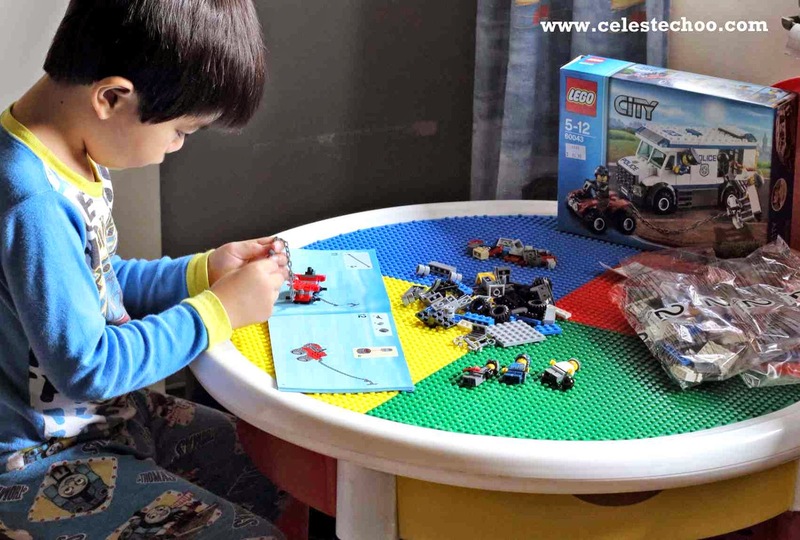 With Lego toys, he learned how to follow step-by-step instructions. 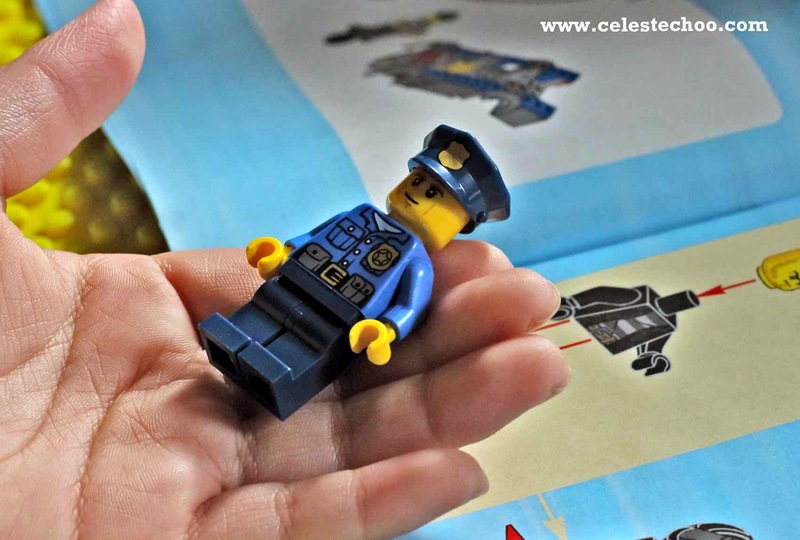 The good thing about Lego instruction manuals is that it is cleverly created for kids to analyze and understand. 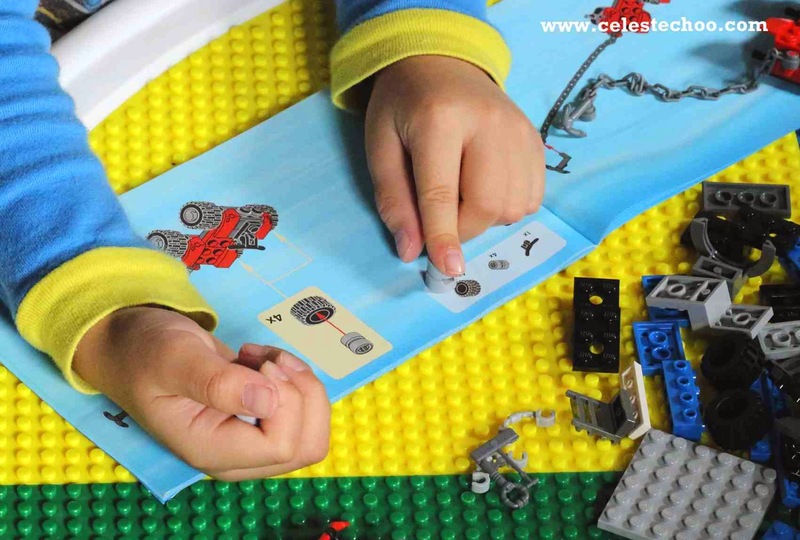 Lego bricks can easily develop skills in children that no ordinary toy can. My son would spend an hour to concentrate and build his Lego toy. This is the only toy that can get him patiently focused in a time span of an hour or so. Of course, the iPad and arcade games can get him engaged that long but I’m happier to see him build something. And Voila! 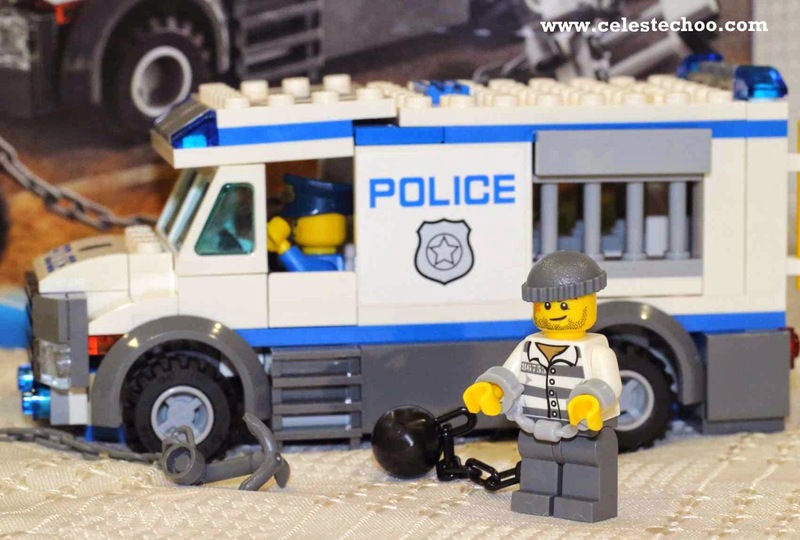 From just pieces and pieces of bricks, his Lego City police truck is soon done! 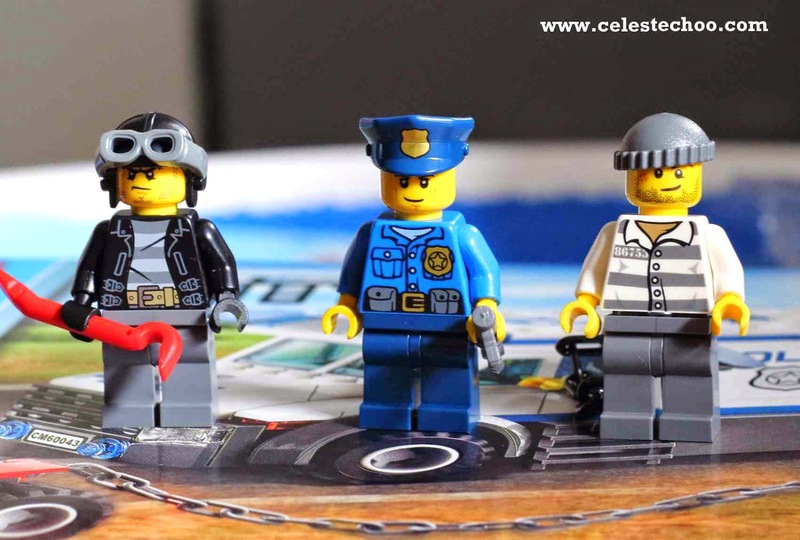 I also love those cute little Lego people. They are so adorable. Well, I’m still young at heart. 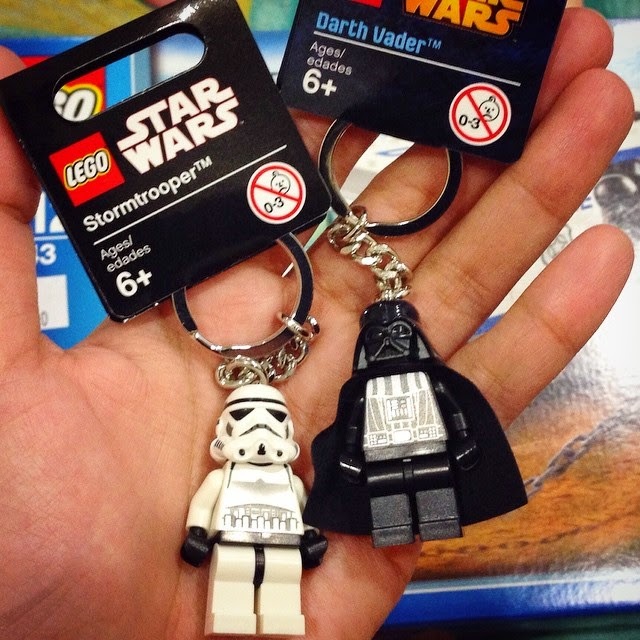 I got myself these lovely Lego Star Wars keychains: a Stormtrooper and Darth Vader! I think I’ll be collecting more with my son.